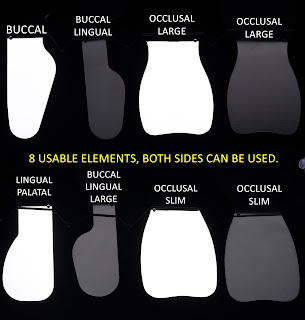 When a dentist is sharing his cases with his colleagues / students or patients the series of images of a particular case need to look identical and uniform in composition. The advantages of well composed images are far more greater than poorly composed images. Further more if images of a single subject, when taken at different times, look different and are shot from different angles and at different settings the impact is much lesser and the audience finds it very confusing,difficult to relate to and uninteresting.There is loss of detail and co relating between the before and after images becomes a nightmare. When the images are uniformly composed, well lit in similar (or same) settings, relating to the images and the situation becomes much more authentic and understandable. The audience finds it very easy to understand and accept the changes or what ever the dentist is trying to show. It is not a child's play however to get the composition uniformly correct all the times because the dentist / dental assistant (anyone who is taking images) has to face long intervals in between the shots. These intervals can be in hours/ days, weeks, months or even years!!! What is more important is that the images need to be shot with the same equipment that were used at the start of the case and use the same settings as far as possible. 2) Relative positions of the dentist and the patient should be maintained constant. MAGNIFICATION RATIO is the property of a MACRO lens only. Shown above in yellow font encircled in the red ellipse is the magnification ratio. 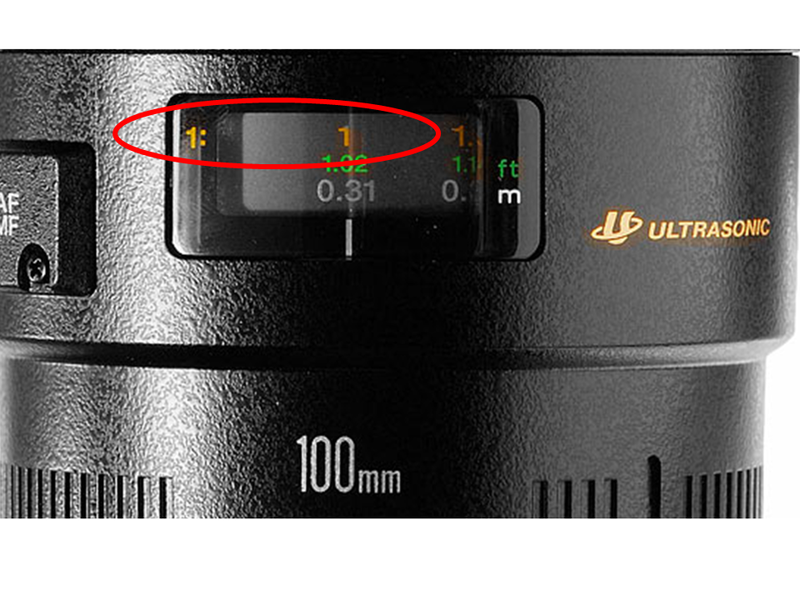 We can change the magnification ratio by rotating the lens. 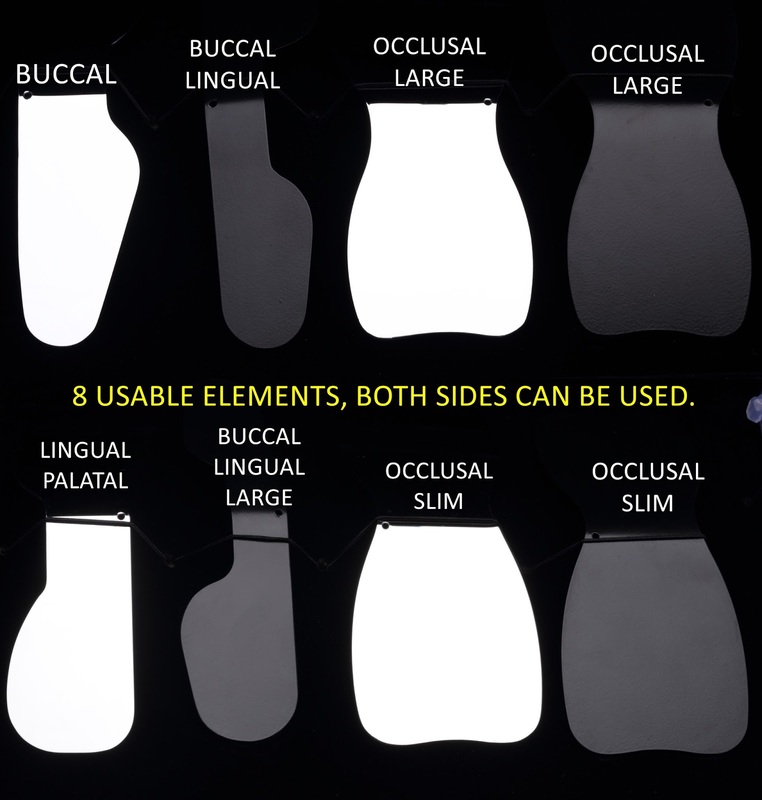 Various magnification ratios are available for use in dental photography like 1:1, 1:1.5, 1:2 etc. To keep images standardized it is important that we keep magnification ratio of the pre operative and post operative images same always. (For instance if its an anterior shot at 1:1 magnification then how many teeth are seen? If the before image shows 2 centrals and half laterals on both sides then this frame has to be accurately repeated and the post operative image should also show 2 centrals and half laterals on the sides. It can also happen that 2 centrals ARE visible and the dentist might think that the purpose is solved because the work was only in the centrals (e.g diastema closure,) but the post operative picture instead of showing 2 half laterals is showing 1 full lateral of one side!!! 9) Another important and hugely neglected part about composition is that a dentist should never loose a sense of orientation (angulation) which frequently happens and is evident in the shots. Parallelism has to be maintained between the guiding lines and the viewfinder. If this is lost then we will be able to see a "CANTING" in the images which is visually very disturbing. 10) Lastly whenever a Shade guide is to be used the incisal edge of the guide tooth has to align with the incisal edge of the natural tooth. Always wet the surface of the teeth slightly before shade matching. 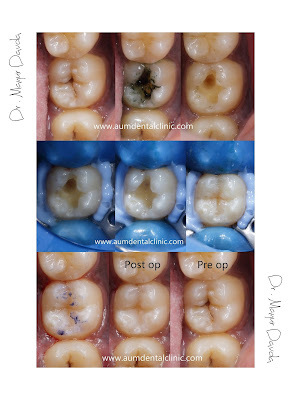 All images and write up in the blog are intellectual property of Dr. Mayur Davda / Dental photography School (www.dentalphotographyschool.in) Any unauthorized use or copy is subject to legal action and violation of law. Which camera to buy for photography? Back to Basics: which is the best camera for dental photography? Which is the best camera for dental photography is a question that still remains unanswered for millions of dentists world-wide. This particular blog aims to reduce the confusion amongst the minds of the dentists and help them choose a camera for dental photography. Listed below are the expectations from an ideal camera for dental photography and on the right hand side a few popular camera types. For every point on the left marks have been given under each camera type on a scale of 1 to 5 depending upon how much they hold true to that particular point. It is extremely clear from the figures above that a DSLR camera has no real competition when it comes to serious dental photography. A bridge camera is not for serious photographers while sub-compact (point and shoot) and mobile phone camera come under least preferred category of usage. 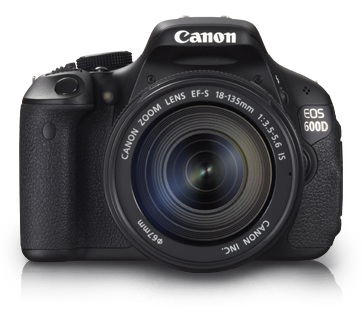 DSLR Cameras are increasingly becoming a type of camera that is in the reach of the average photographer as prices fall and as manufacturers develop more user friendly models. When you look through the viewfinder on the back of the camera, whatever you see is exactly what you are going to get in the photograph. The scene that you are taking a picture of passes through the lens in a form of light into a reflex mirror (#2) that sits at a 45 degree angle inside the camera chamber, which then forwards the light vertically to an optical element called a “pentaprism” (#7). The pentaprism then converts the vertical light to horizontal by redirecting the light through two separate mirrors, right into the viewfinder (#8). 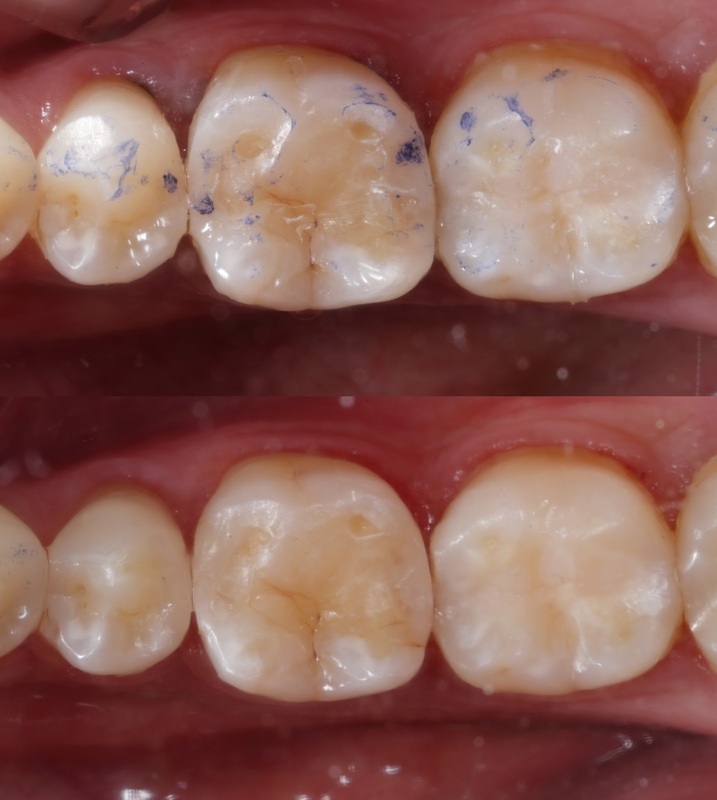 Conclusion: If you require a true distortion free image for your dental practise with wide variety of settings and good flash and lens attachment options always insist on a DSLR.